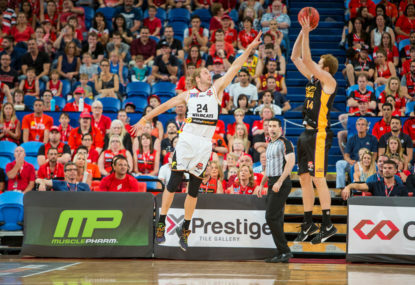 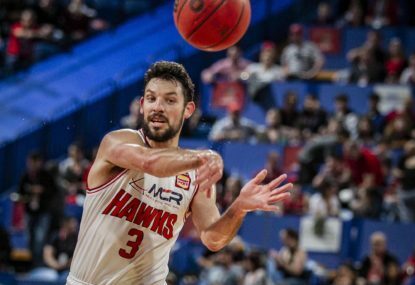 Jesse Wagstaff is now a 300-game player in the NBL so there’s not much the four-time Perth Wildcats championship winner hasn’t seen, but a losing slide threatening a playoff berth is something new ahead of a crucial home clash with Melbourne United. 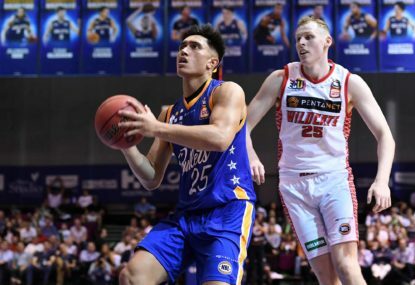 There are five rounds of the NBL season remaining and with seven teams still in the finals mix, there is going to be quite the sprint to the finish line to be part of playoff action. 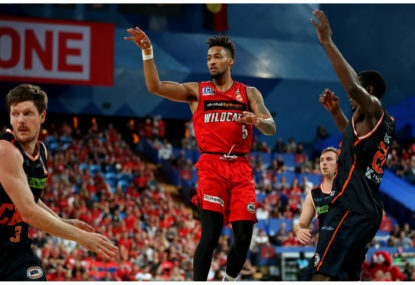 As the business end of the NBL season approaches, the race for the finals is heating up and with seven teams not able to go into four, perennial powerhouses Perth Wildcats and Melbourne United can’t afford to take their place for granted. 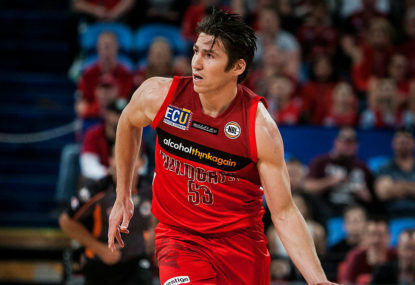 Nothing has ever come easy for Damian Martin, but the Perth Wildcats captain has amassed one of the all-time great NBL careers ahead of celebrating game 300 at a time when he’s about to become a father for the second time and his post-basketball career is taking off. 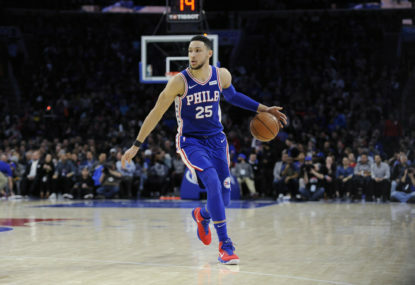 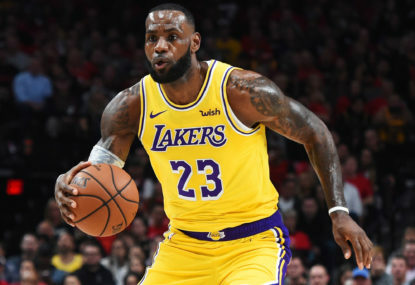 While the biggest league in the world of basketball continued to be dominated by one of the greatest teams we have ever seen on a court, there was plenty of other action on the floor throughout 2018. 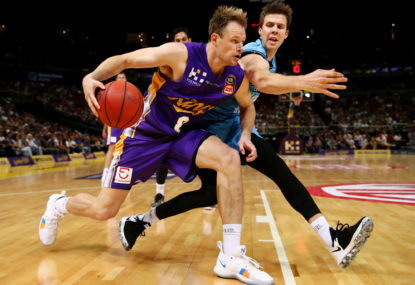 With Ben Simmons and Liz Cambage dominating the NBA and WNBA, Sam Kerr the best player in the NWSL and Joe Ingles the king of American Twitter, after a slow build, Australian athletes have become a mainstay in American sport. 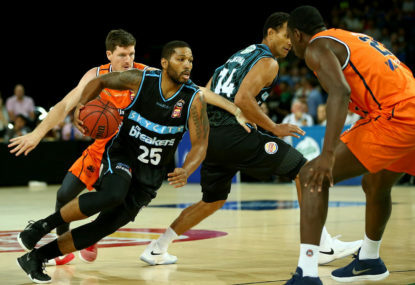 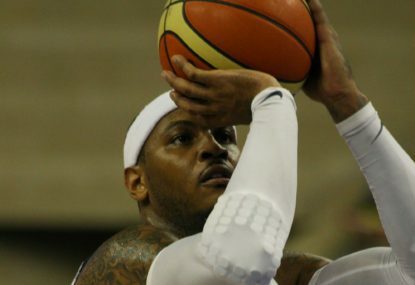 With one team on a ten-game losing run and the other having lost five straight, time is running out for the Cairns Taipans and New Zealand Breakers to get things on track in the NBL, making Sunday’s game a crucial one for both. 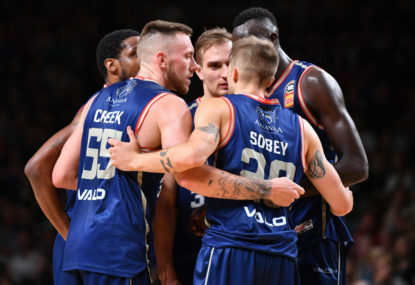 The attention might be focused elsewhere in the build-up to the Round 9 NBL blockbuster between the Perth Wildcats and Sydney Kings, but Brad Newley remains key to a win for the visitors and he has no doubt his team is on track to do something special. 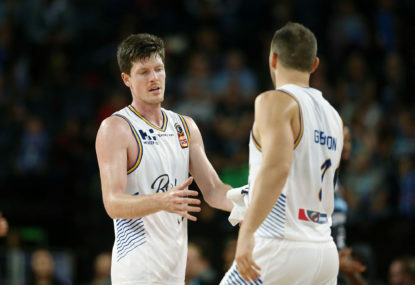 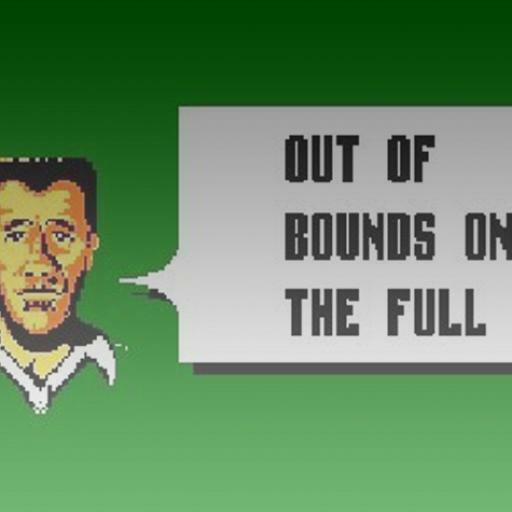 The Brisbane Bullets might be yet to settle on their final squad this NBL season but they are putting together enough performances to deserve in on championship discussion – and centre Matt Hodgson couldn’t be enjoying himself more. 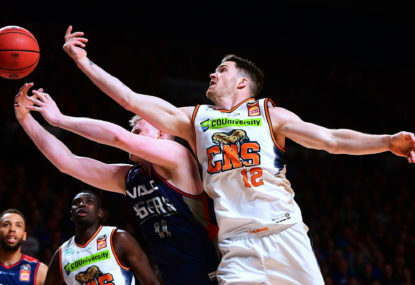 Any nine-game losing streak ahead of a tough road trip to tackle the league-leaders is going to make for challenging times, but Cairns Taipans vice-captain Lucas Walker has overcome plenty in his NBL career to reach 200 games and this current hole is one he sees a way out of. 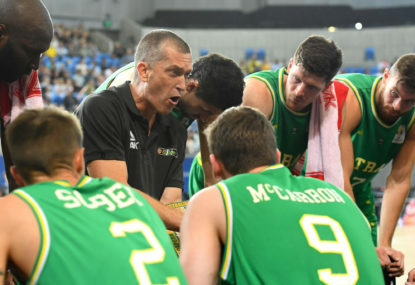 A team full of NBL players might still have qualified Australia for a FIBA World Cup this time four years ago but the commitment, dedication and organisation of this current group playing for the Boomers only highlights further the growth of the league. 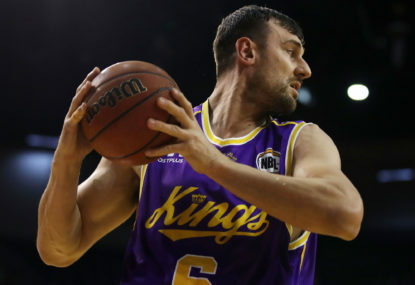 The Sydney Kings might be the highest-profile and most fascinating NBL team to follow in years, and they are playing some good basketball, but they do still have work to do to prove they can take it up to the Perth Wildcats and Melbourne United. 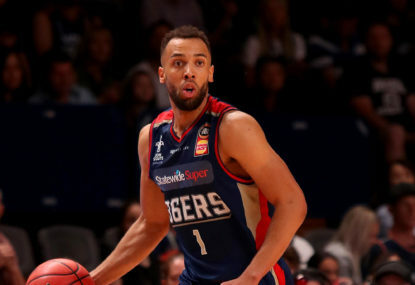 Losing was never going to sit well with Adelaide 36ers coach Joey Wright and despite his close relationship with Adris De Leon, he made the call to cut the import point guard and now bring in a potential NBL game changer, Demitrius Conger. 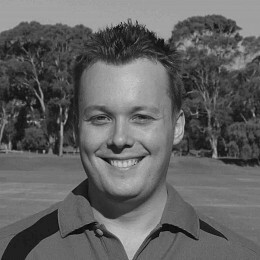 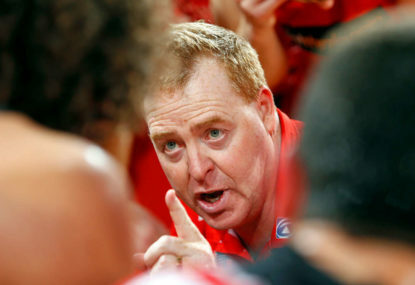 It’s been reported that the NBL will begin issuing fines to clubs who are cuaght swearing in timeouts from this weekend. 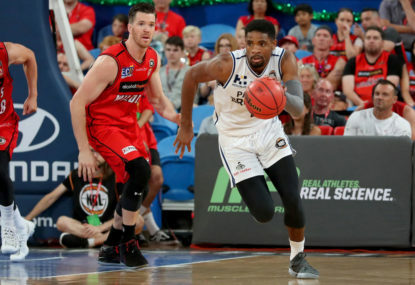 The Brisbane Bullets might have lost twice in Round 5 of the NBL to buzzer-beaters but there’s every reason to suggest they are a threat now this season and Lamar Patterson looks capable of being a difference-maker. 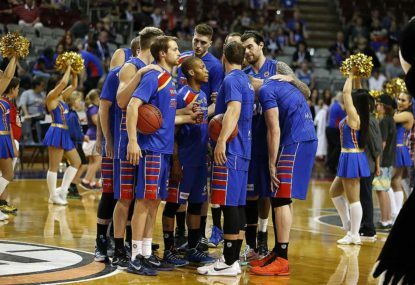 When the Adelaide 36ers have been up and flying the past two seasons they have been an unstoppable NBL force, and now the arrival of Demitrius Conger has sparked them to get back to that intimidating outfit heading into the FIBA break.